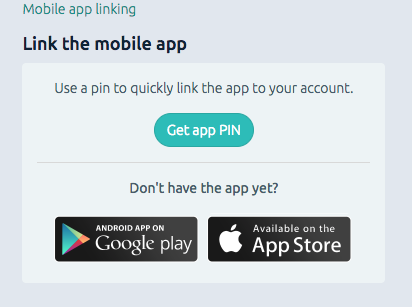 The easiest way to link your account to the app is with a PIN. First, you will need to log in to the Studiosity website. If you usually log in from your uni, TAFE or school websites you will need to do that. Next, click on 'Get app PIN'. This will generate a unique 8-digit number which you will use in the app to connect your account. 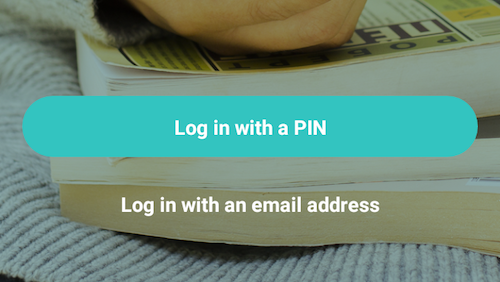 In the Studiosity app, select 'Log in with a PIN' and put in the code. That's it! You should only need to do this the first time you open the app, although from time to time you may by asked to generate a new PIN (eg at the start of a new semester / teaching period, or if you transition into a different year level). We'll prompt you if this is required.